As the global shift towards health and wellness turns more consumers on to provenance and processes, we are entering a new age of Educated Eating. Foodie culture is stronger than ever, driven by a hunger for new information, innovations and experiences. Our Food and Drink Futures 2017 in-house presentation is designed to connect your team to the key trends that are shaping the sector and the tools needed to apply them to satisfy the evolving tastes of diners and drinkers across the world. 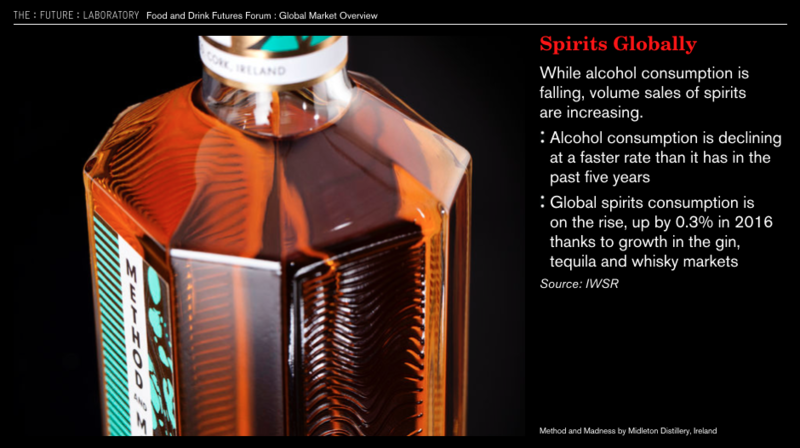 From Terroir Spirits that borrow from the world of wine to consumers turning to medically assured sources to help them make more enlightened food choices, our analysts will bring to life the most pertinent market insight and research, and deliver strategic foresight on how best to apply it. The presentation can be tailored to meet your specific needs and delivered at your chosen time and place. We introduce two new consumer tribes – The Upstreamists and Low-impact Eaters – and explore their changing relationship with food and drink, wellbeing and the planet, and how their behaviour is shaping their consumption habits. Food gets political in Activism Dining; brands offer culinary shortcuts to gourmet at-home cooking in Anti-intuitive Cooking; and drinking dens abandon the back bar to bring the bartender to the forefront of the experience in No-bar Bars. Hyper-knowledgeable consumers are seeking more information on provenance, ingredients and processes. 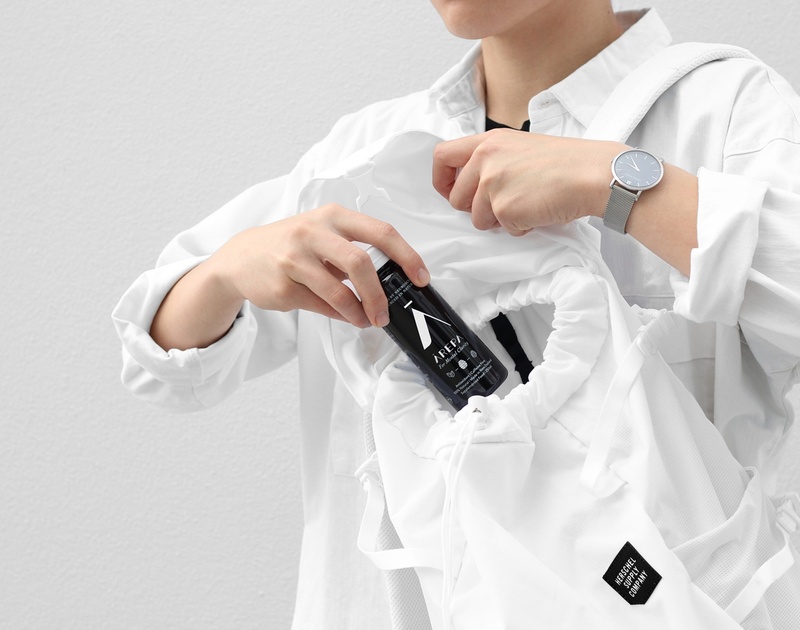 We explore ways in which businesses are educating them on sustainable consumption to benefit their health and that of the world. We offer a series of practical take-outs on how your team can implement these future strategies within your organisation, from making the foreign familiar to becoming a health partner. 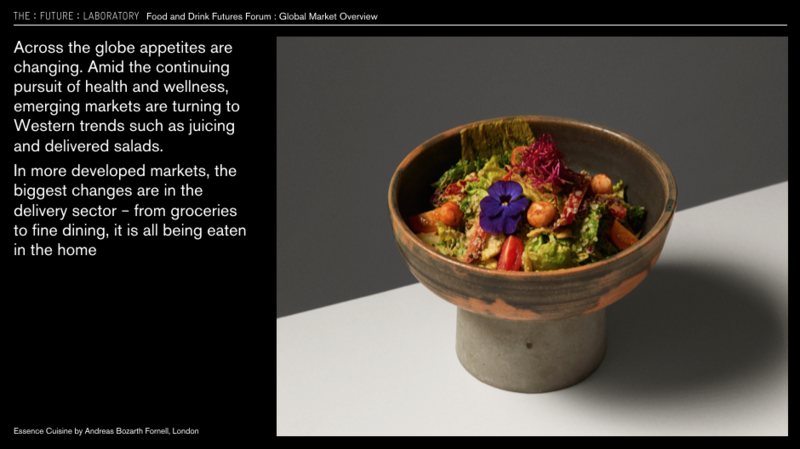 Our Food and Drink Futures 2017 in-house presentation connects your team with the emerging trends and consumer attitudes that are shaping the future of food and drink. Our expert researchers and analysts will create a unique interactive environment to help you achieve your desired outcomes. The presentation can be tailored to suit a range of formats. Perhaps you are looking to host a workshop to explore a new product concept or have an event that requires a thought-leading keynote? Our in-house presentation is designed to inspire future thinking and provide a practical guide to implementing strategies that are fit for the future. For more information, or to book this presentation for your business or event, please complete your details on the following Book Now contact form.